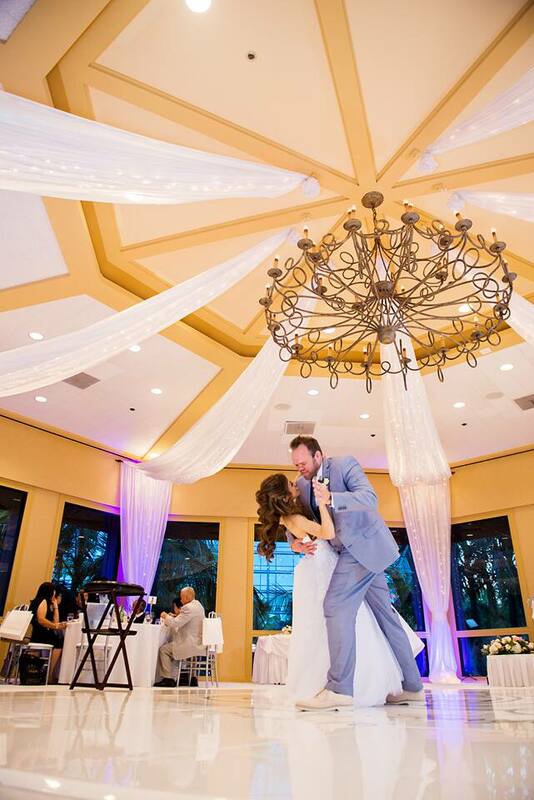 Capture a moment of your wedding in a truly classic style. A live wedding painter can create an entirely unique keepsake of your special day. 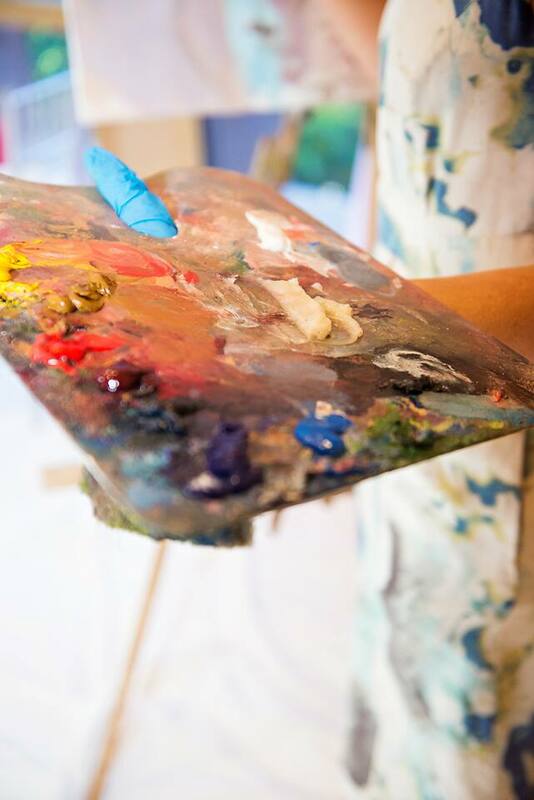 With live painting, you can see the creative process unfold in front of you as the artist works to record all the details of your event. The finished product makes for a beautiful art addition to your home, and it will forever remind you of that memory. 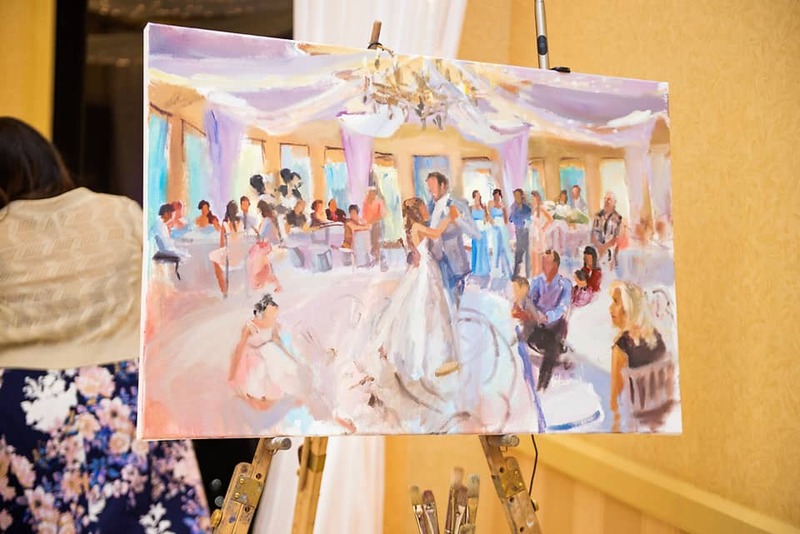 Whether you want to feature the walk down the aisle, the ceremony kiss, your first dance or any other detail, there is a wonderful painting just waiting to happen.